I wake up but can’t move, except for my eyes, which dart frantically underneath fluttering, heavy lids. I feel a heavy presence on top of my chest, squeezing the air from my lungs and throat. Then a shadowy, cloaked figure starts looming just within the corners of vision. I’m not dreaming. And no matter how many times it happens, the panic sets in. As a kid, I thought the devil had paid a visit to my bedroom. The brain also stays active during REM — “almost comparable to during the day,” Denis explains. People naturally become paralysed during REM, probably to prevent themselves from acting out their dreams, a process known as REM atonia. Many who wake up during this state simply open their eyes and quickly begin to move around. But those suffering from sleep paralysis experience “a sort of failure of the molecular clock,” as Denis puts it. For whatever reason, REM atonia continues after you’ve waken up. Most episodes last a few seconds to a minute, but in much rarer cases, people can require 10 to 15 minutes before they fully regain motion. About that shadowy friend of mine — researchers don’t have the best explanations for it. To start, I could be experiencing my brain’s interpretation of myself. The parietal lobes may be monitoring the neurons in my brain telling my limbs to move, according to a study from UC San Diego, published in the journal Medical Hypotheses. Since they can’t, the brain hallucinates the intended movement. Denis explains that the “intruder” might also be due to an over-active amygdala, a part of the brain responsible for fear (among other things). “You wake up with your amygdala screaming, ‘There’s a threat! '” he explains. “So your brain has to invent something to fix the paradox of the amygdala being active for no reason.” While the amygdala remains active during REM sleep, total paralysis right after awakening can send it into overdrive. In the first case, people feel an intense pressure on their chests, inducing the feeling that they can’t breathe. As the authors note, sleep paralysis affects only the “perception of respiration.” Breathing is reflex-based, so nothing truly separates these poor few from the oxygen they desperately need. It just feels that way because they’re afraid. People experiencing the second category, the “intruder,” can feel a “sensed presence, fear, and auditory and visual hallucinations,” the researchers note. Essentially, your mind invents a vision to solve some sort of paradox in the brain that occurs during sleep paralysis. The authors describe it as a “hypervigilant state of the midbrain,” which can make people highly aware of even the smallest stimuli and “biased toward cues for threat or danger.” That’s why a small sound can seem horrifying to someone experiencing sleep paralysis. The intruder and the incubus go hand-in-hand. Both symptoms typically involve the threat-activated systems in the amygdala, as mentioned earlier. Some people even relate the “intruder” and the incubus, reporting that they feel someone strangling or suffocating them, Denis says. But the third type of sleep paralysis hallucination, the “unusual bodily experiences” are the least common. When people experience “unusual bodily experiences,” they often feel like they’re having an out-of-body experience, levitating or flying around the room, as the 1999 study explains. This third type appears to be associated with REM stages where the brainstem, cerebellar, and cortical vestibular centres are activated, according to a 2013 study of 133 patients with panic disorder. The pons, which inhibits movement during sleep, falls into that area, Denis notes. “You feel like you’re moving when you’re not because the area of the brain that coordinates that is overactive,” he says. Cultural beliefs also strongly influence these hallucinations and experiences, leading to the creation of folklore and myth, which can blur fact with fiction. The “Old Hag,” for example, is the primary interpretation of sleep paralysis in Newfoundland. 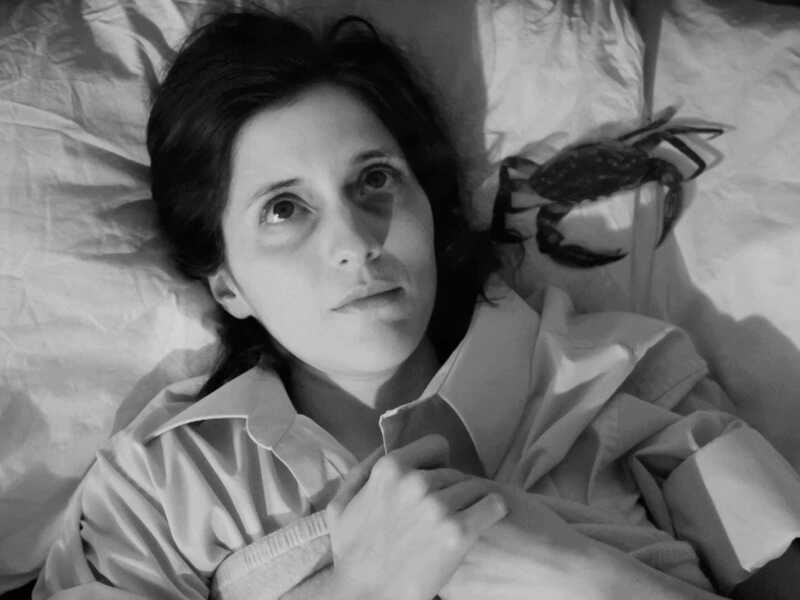 And similar fantastical stories exist about the Boto, a pink river dolphin in the Amazon Basin that transforms at night into a lustful prowler, explains “The Devil in the Room,” a documentary that explores the paranormal and mythical aspects of sleep paralysis. Take a look at Henry Fuseli’s 1781 oil painting, “The Nightmare,” shown below, thought to be one of the clearest artistic interpretations of sleep paralysis. 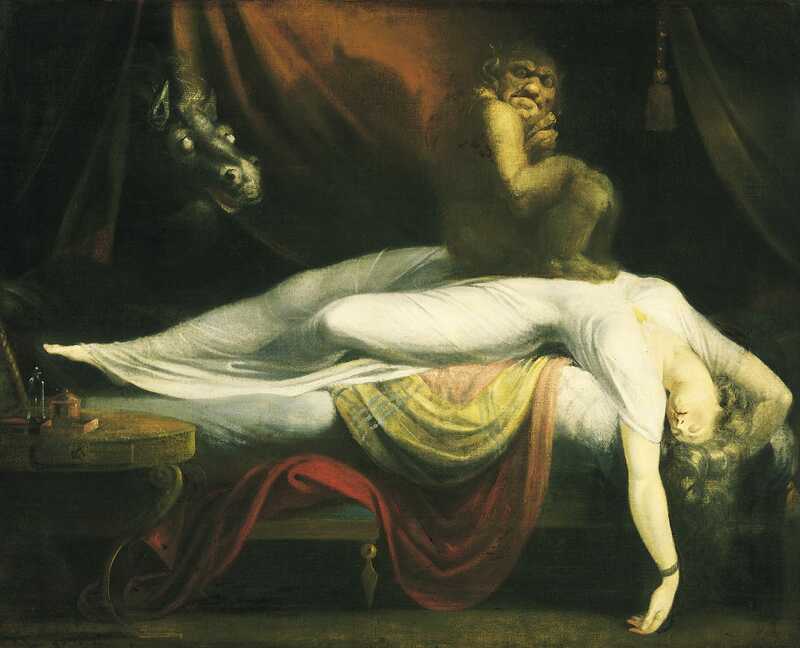 Wikimedia CommonsHenry Fuseli’s ‘The Nightmare,’ 1781. Personally, my over-active amygdala conjures images of the devil — unsurprising considering I live in a majorly Christian nation and grew up mildly Catholic. From his research, Denis says that “modern Western culture” tends to see burglars, rapists, and aliens. While sleep paralysis can be hereditary, it can happen to anyone. Factors like lack of sleep, sleep disturbances, jet lag, and shift work can increase someone’s likelihood of experiencing it, and certain groups, like African-Americans, can also experience it more commonly. 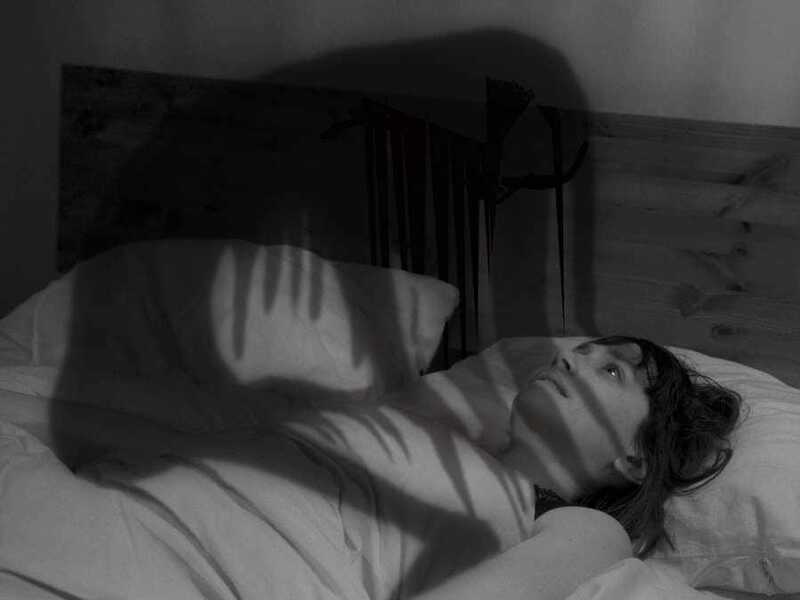 Sleep-paralysis episodes have been linked to hypertension, seizures, and narcolepsy, a sleep disorder where people lose their ability to regulate sleep cycles and can fall asleep at random and unexpected moments. While stress, anxiety, and depression often trigger the episodes, we can’t exactly control these factors. So beyond trying to reduce stress and getting plenty of sleep, how can you prevent the terrifying onset of sleep paralysis? But if you do wake and find yourself unable to move, focus all your energy on wiggling a toe or finger. “So long as you can move one muscle, that breaks the paralysis,” Denis advises.